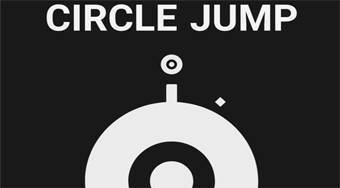 Do you like Circle Jump? Share it with your friends. Skip the obstacle on the spinning planet with the white wheel and upload as many points as possible.